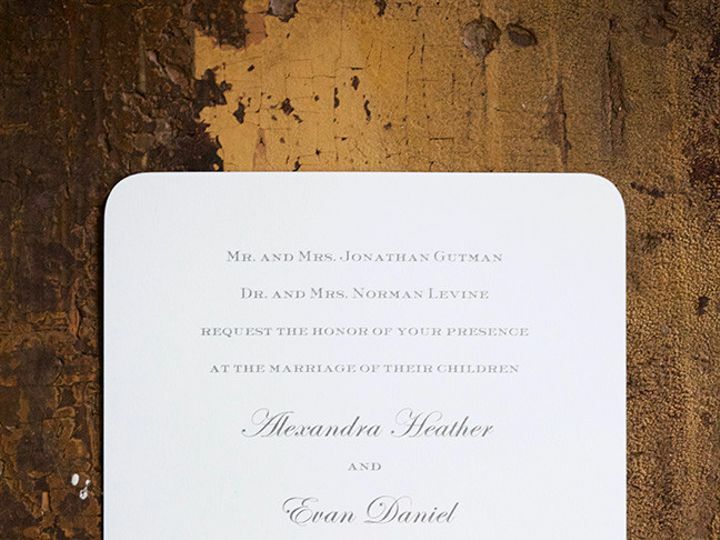 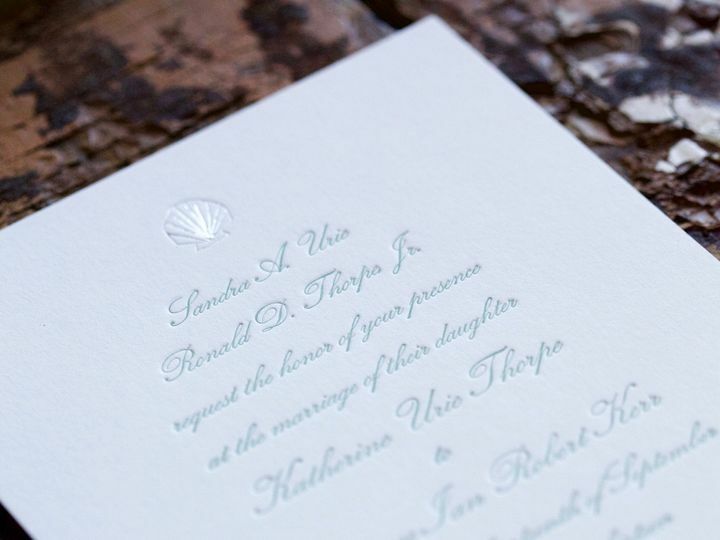 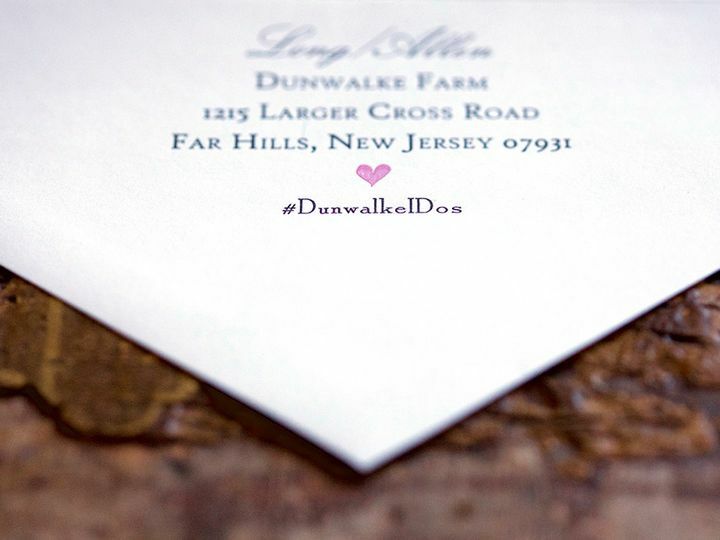 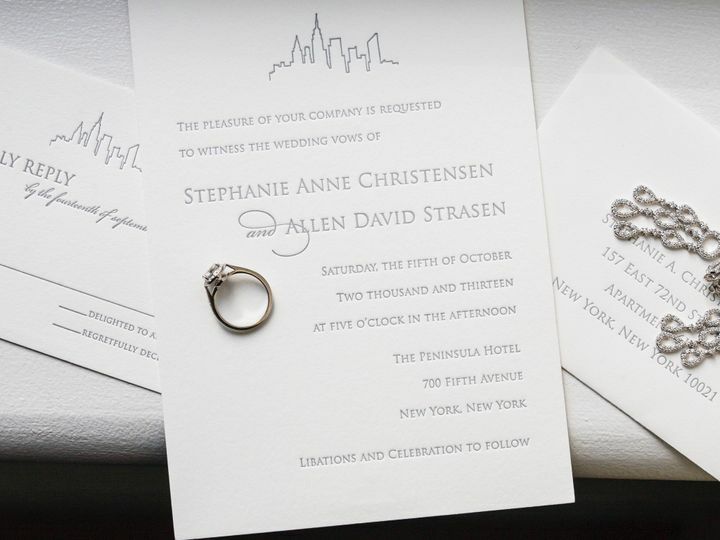 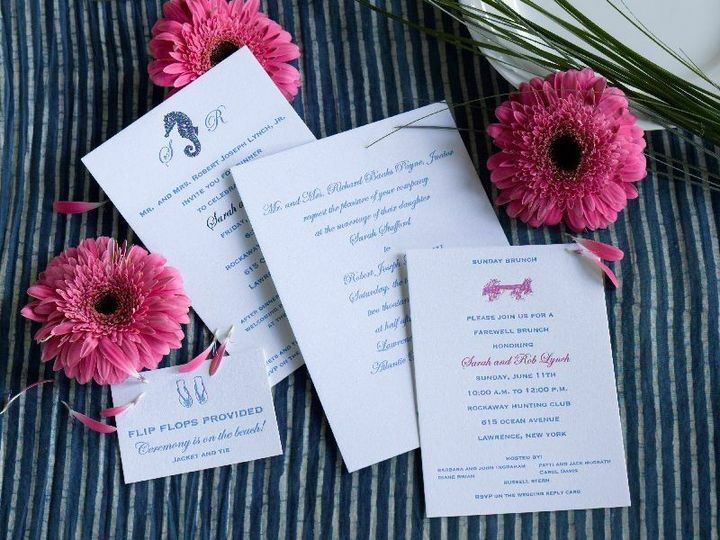 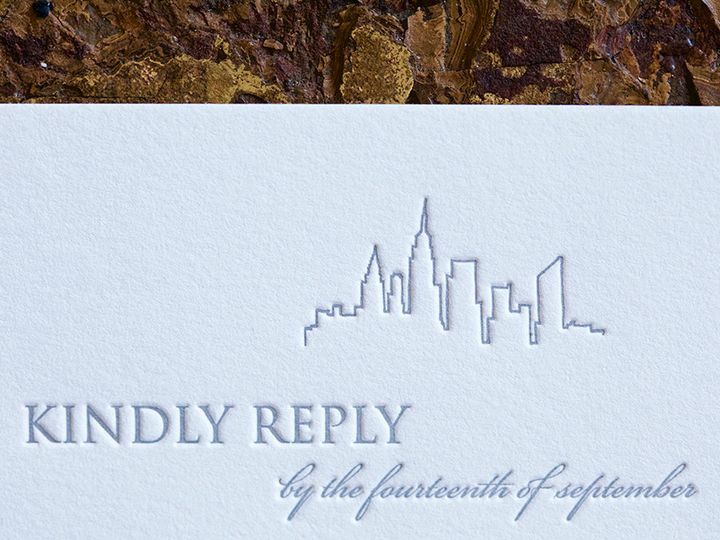 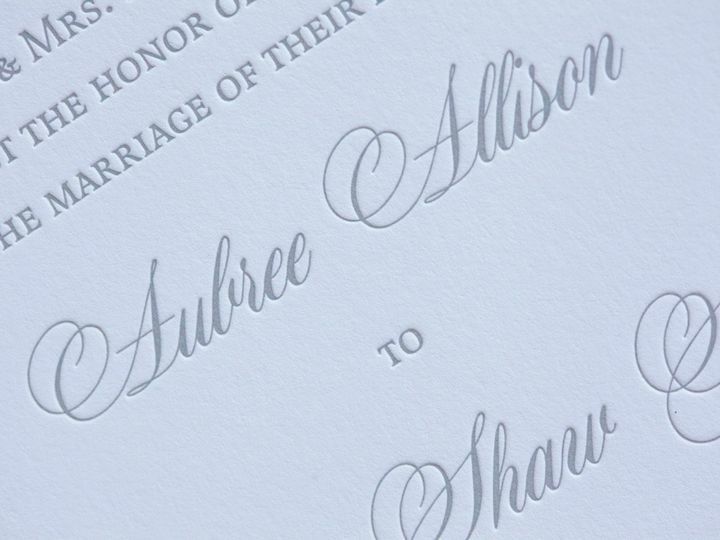 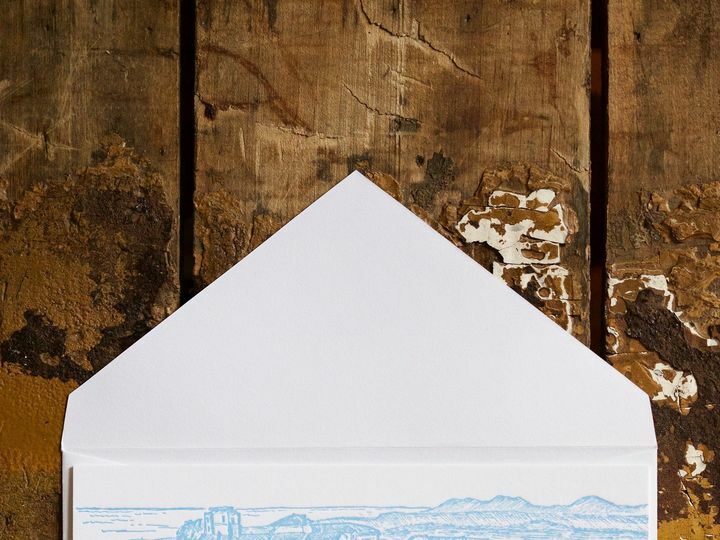 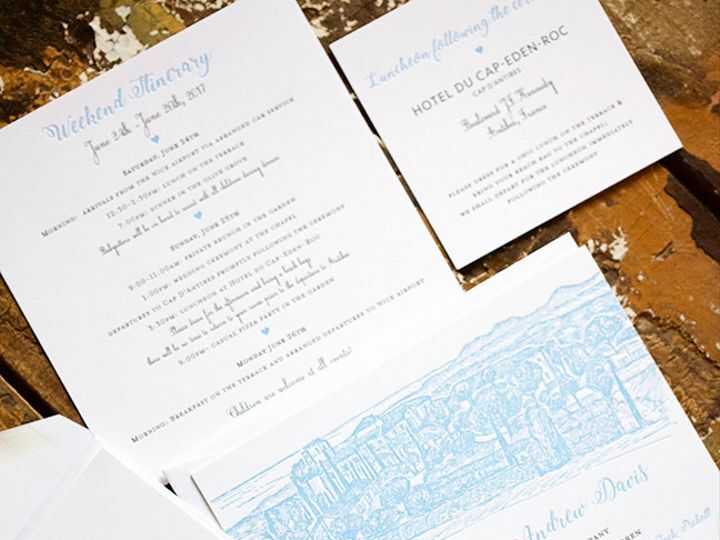 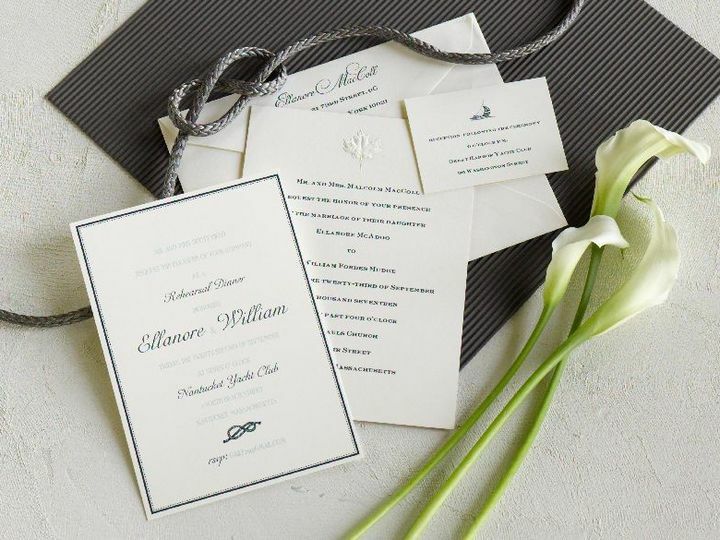 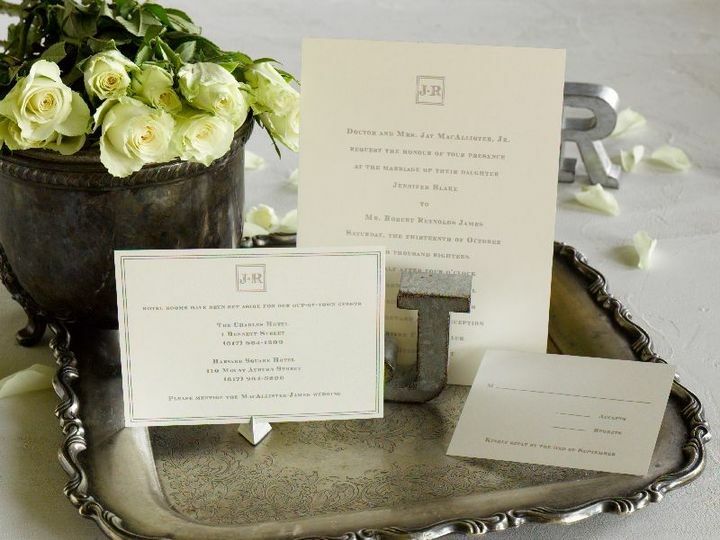 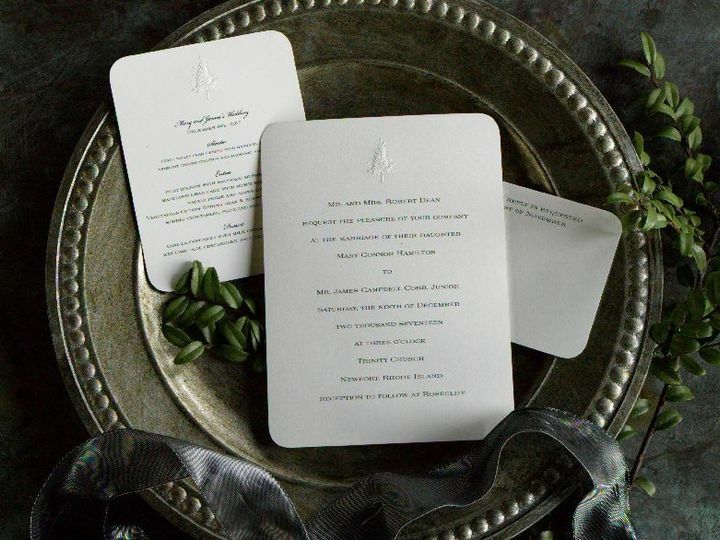 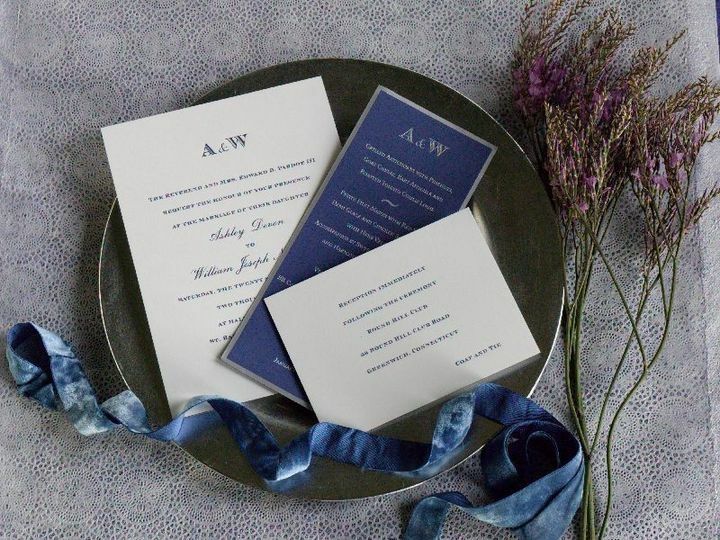 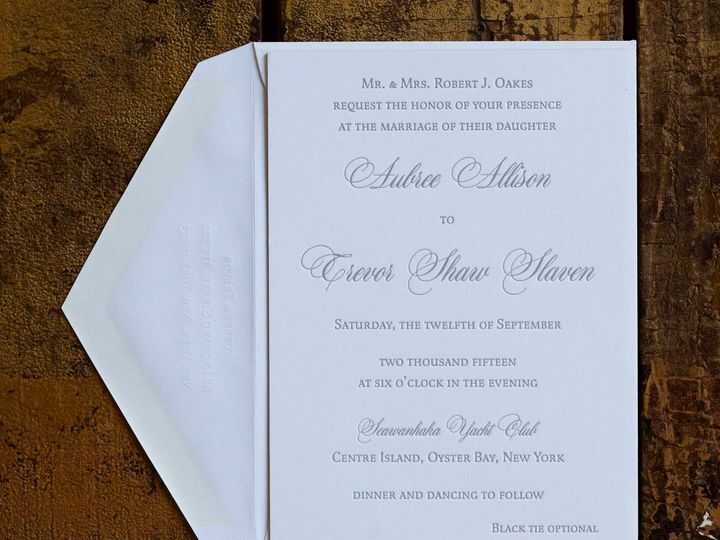 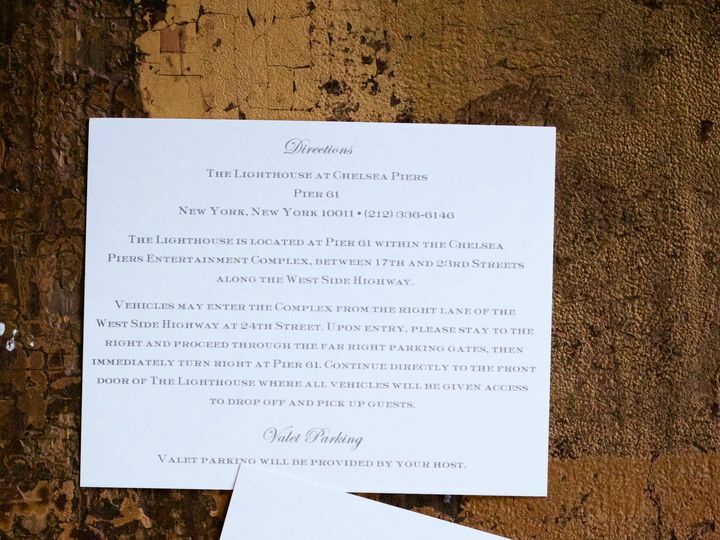 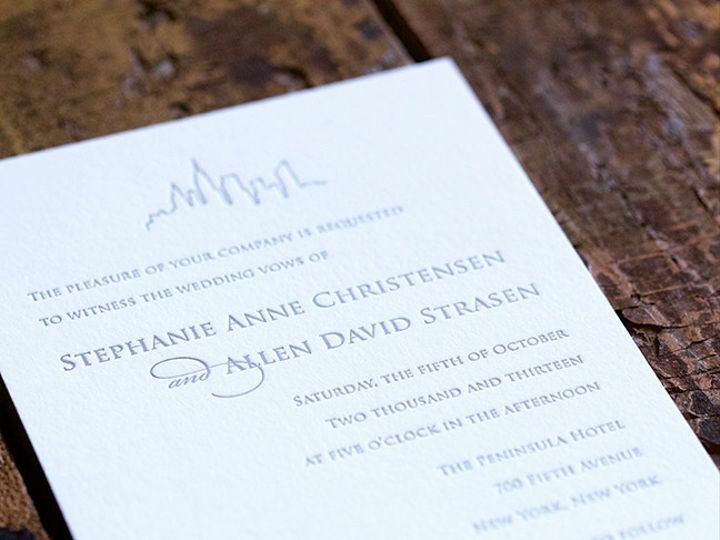 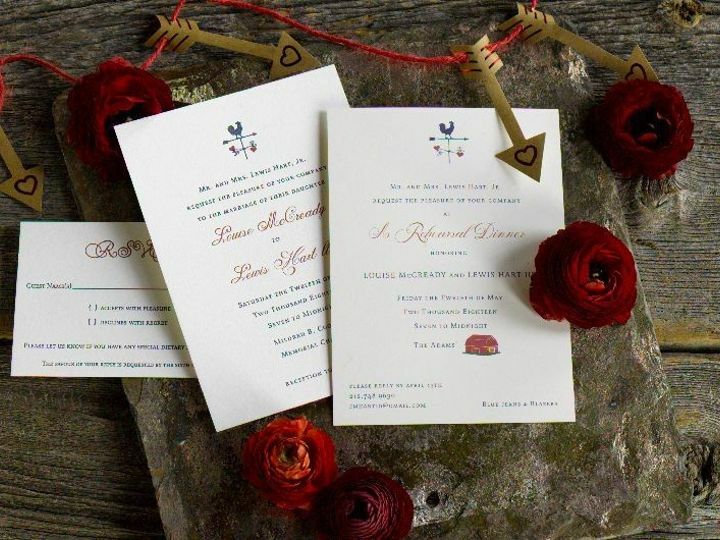 Pickett's Press is an atelier based in New York City that offers bespoke letterpress stationery. 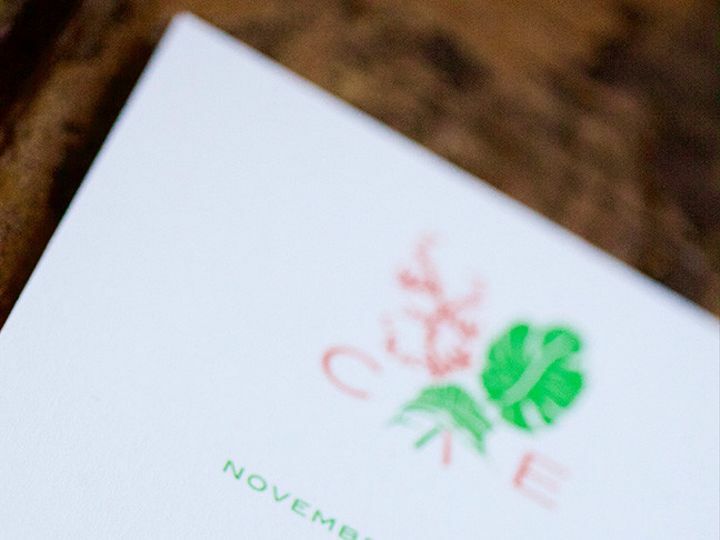 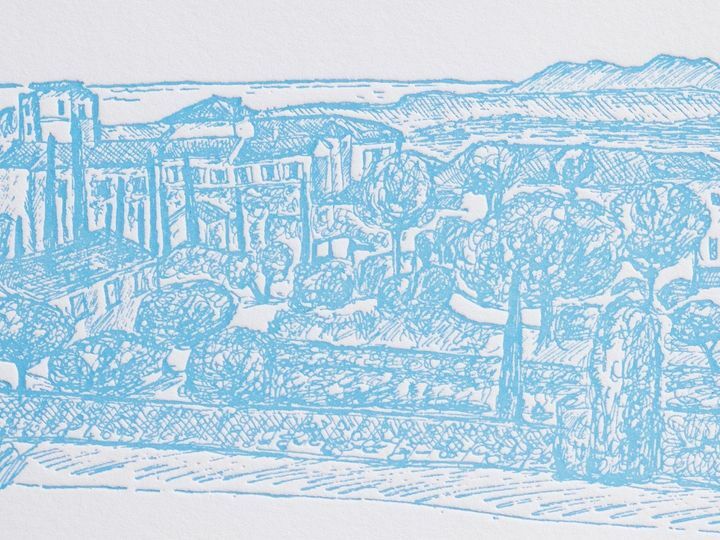 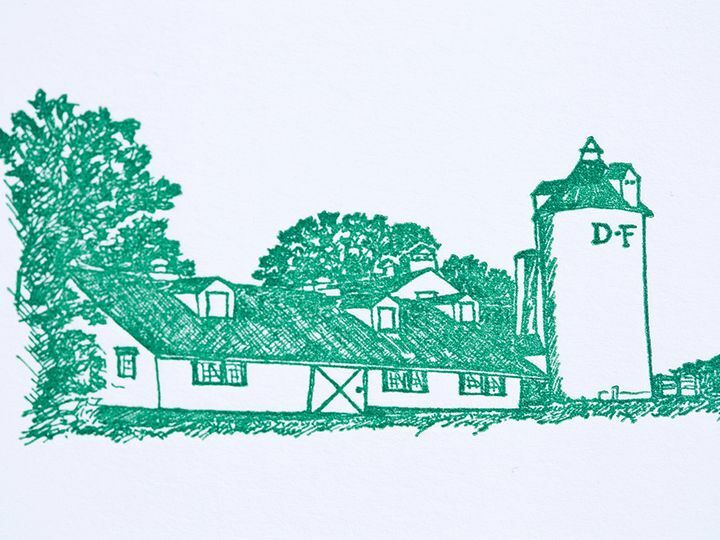 Founded in 2008 by Kate Pickett, the company carries traditional stationary for the modern couple, hand drawing each design in the Pickett Press studio. 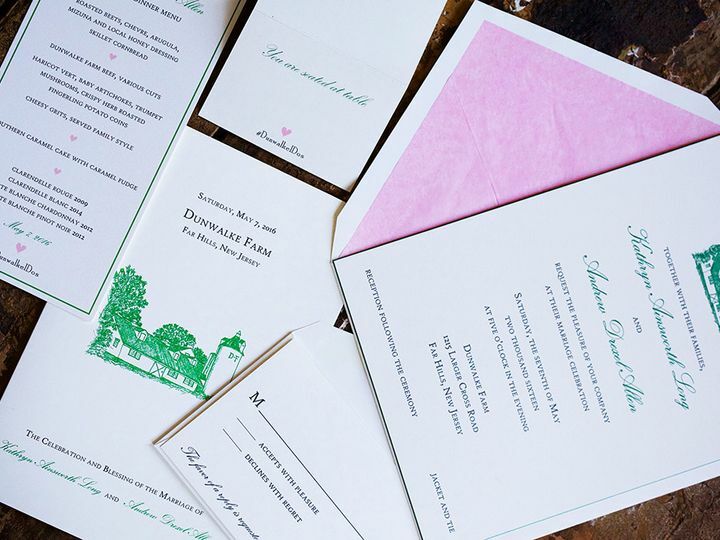 A variety of printing methods are used and a wide selection of stationery is available. 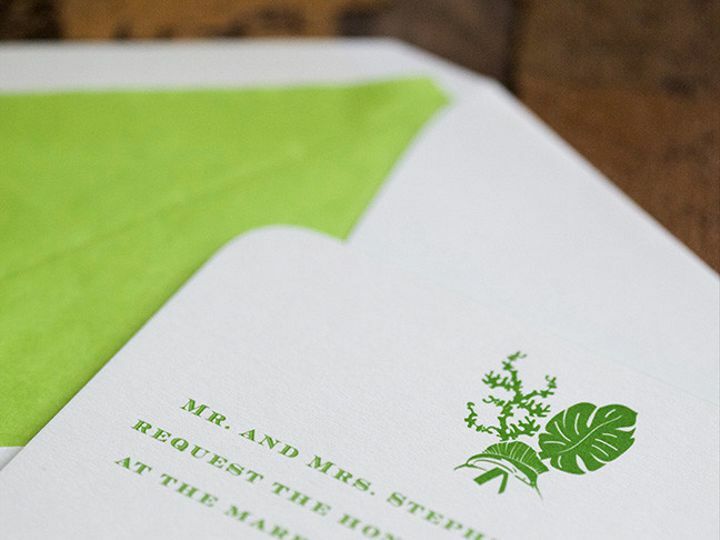 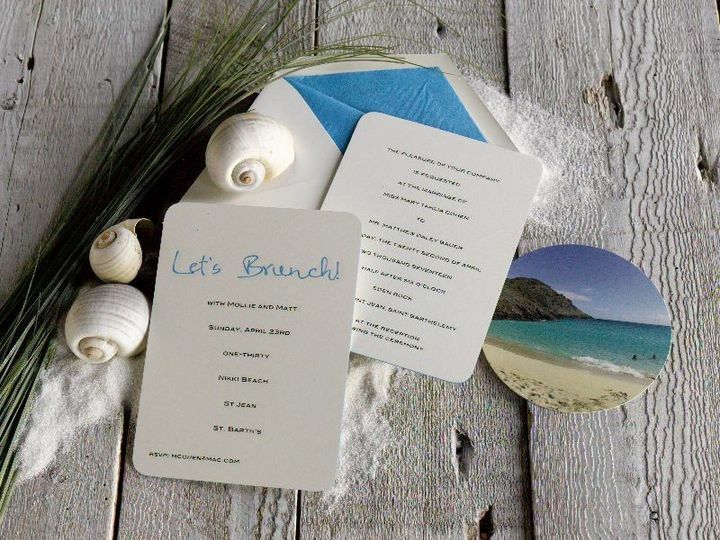 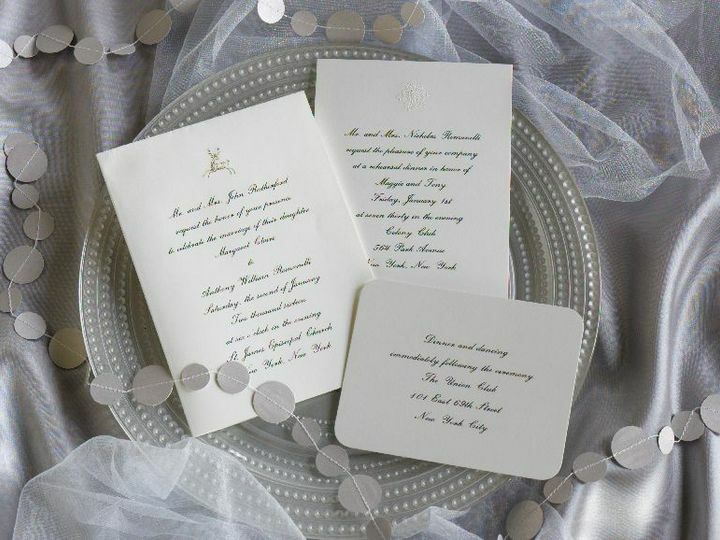 Mixing traditional printing methods with modern printing, Pickett's Press aims to create designs that are elegant, stylish, fresh and accessible. 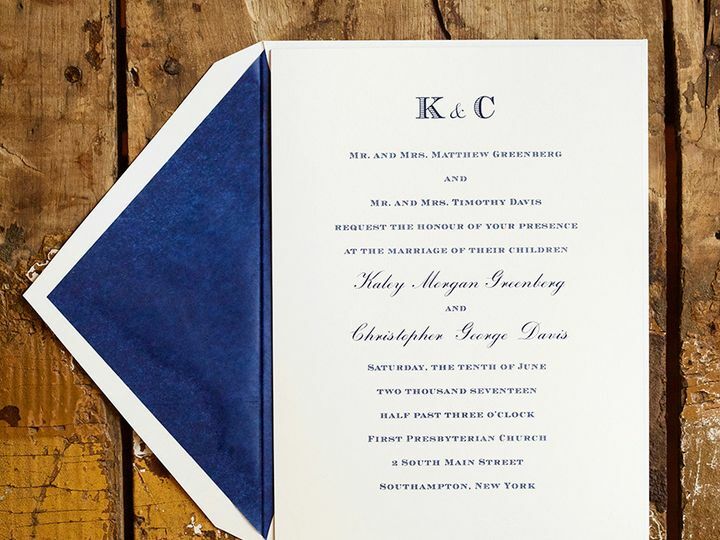 Kate graduated from Harvard College with a Bachelor of Arts in art history then later graduated from Harvard Business School. 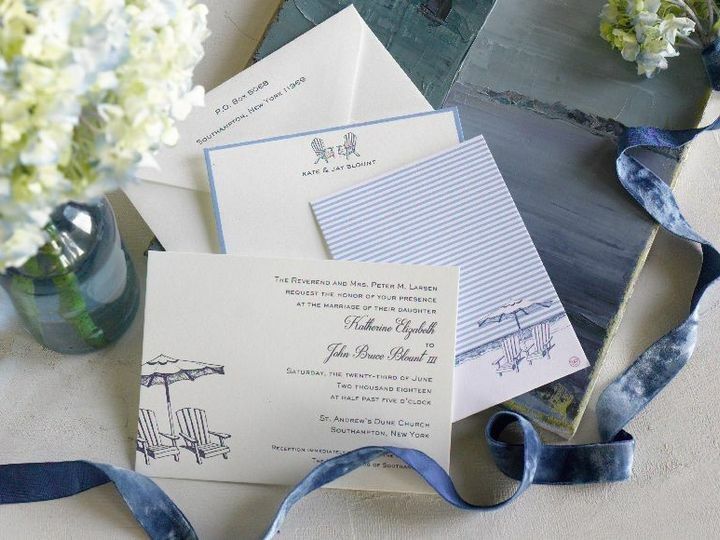 Before founding Pickett’s Press, she worked as a stationery buyer.